CONFESSION: For some reason my computer decided this morning to stop posting some of the pictures in my file. The gremlins strike again. But I have an ace in the hole. I’ll call my son Jeff and he’ll beat up on those bullies. And they’ll be sorry then! I just exchanged e-mails with a delightful young woman named Mary. Her maiden name was Schweyer but she recently married and I don’t know her new last name. I met Mary through one of the loveliest fan letters I’ve ever received. It was about one of my books, PIGGY WIGLET, and what it meant to Mary and her four sisters when they were little girls around their grandmother’s knees. The girls grew up and one sister still had the original copy of the book. Mary was looking for four more so each young woman could own one. It happened that PIGGY was undergoing a remake at the time. It had been out of print for a number of years but another publisher was in the process of bringing the story back to life. 5 women holding Piggy Wiglet These delightful women are, from left to right in the picture, Sally, Debbie, Laurie, Mary, and Becky. 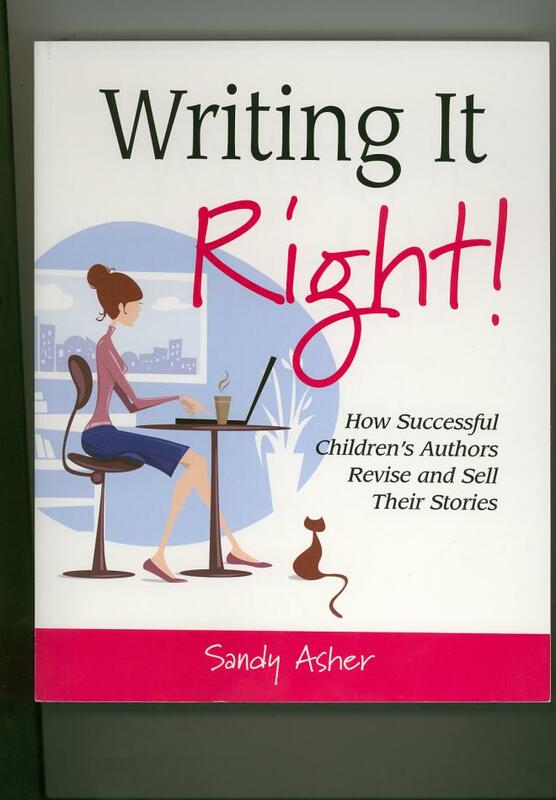 In her book on how authors go through the process of revising their work — WRITING IT RIGHT — Sandy Asher included the original and the revised versions of my story. I recommend Sandy’s book for her thorough treaments of this issue that all writers face.